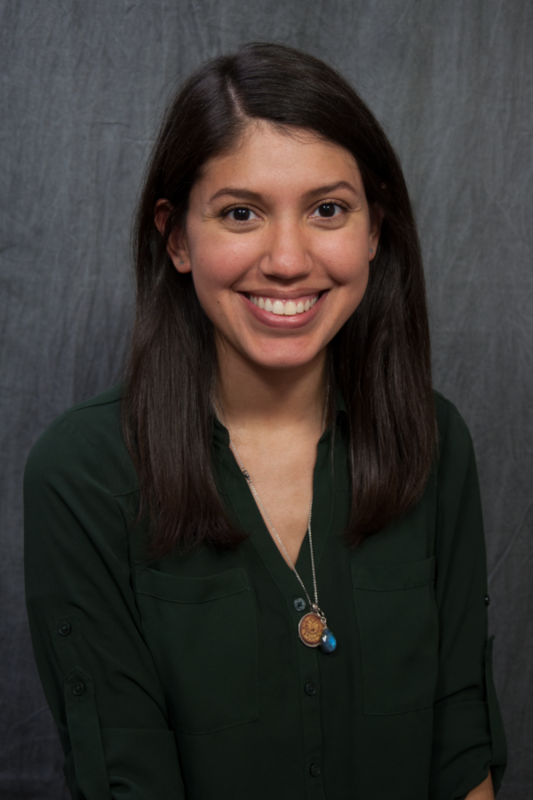 SLIS student Andrea Salazar has been named a 2017-2019 ARL Diversity Scholar and will participate in the Initiative to Recruit a Diverse Workforce. IRDW promotes diversity and inclusivity in the library and information science professions, with a specific focus on academic librarianship, and prepares future leaders for their careers through a variety of educational and professional opportunities. "I am incredibly excited to have the opportunity to be a part of this program," Andrea said. "The support ARL provides scholars in leadership and career development is wonderful. This program will help to guide my through the next steps for my future in academic librarianship."